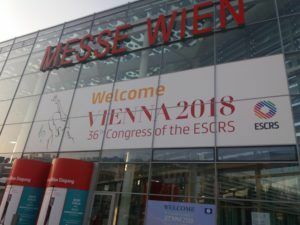 Home Event ESCRS Warm welcome during ESCRS 2018. 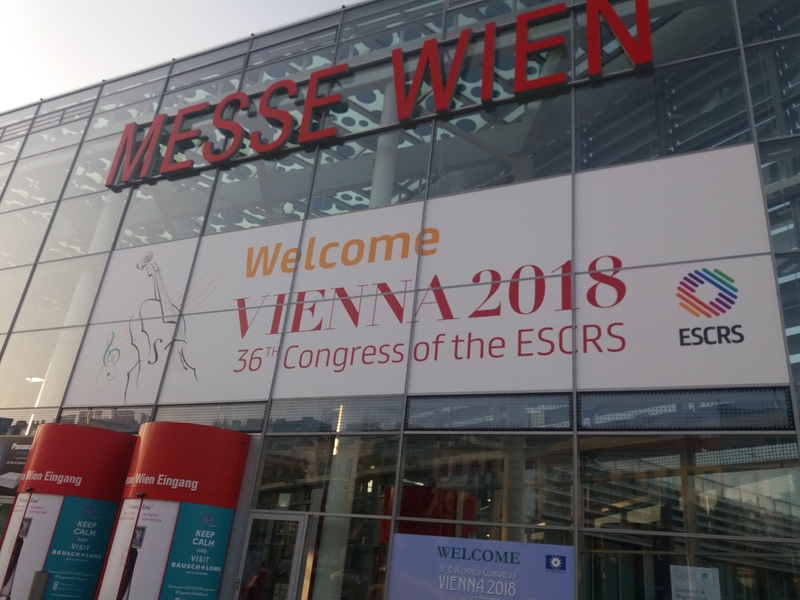 It has become a tradition that The Congress of the European Society of Cataract and Refractive Surgeons (#ESCRS) takes place in some of the most attractive cities in Europe. 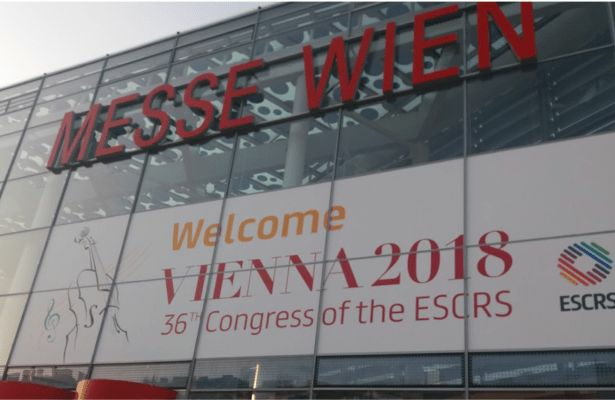 This year’s expectations were met by elegant Vienna with its spectacular architecture. 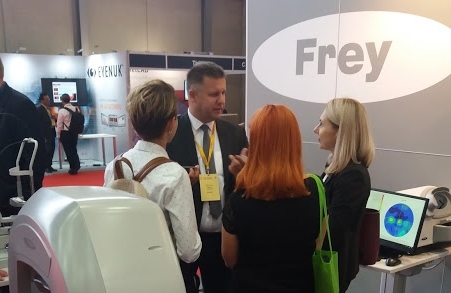 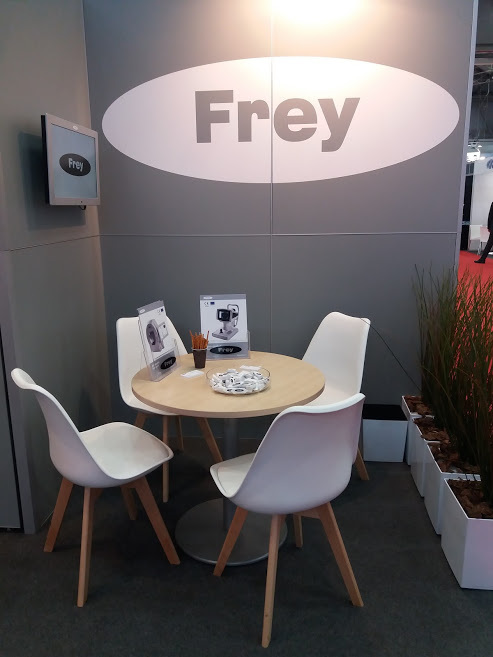 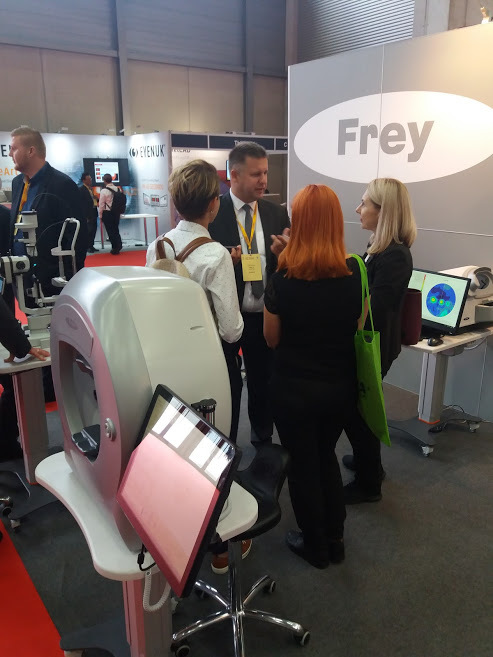 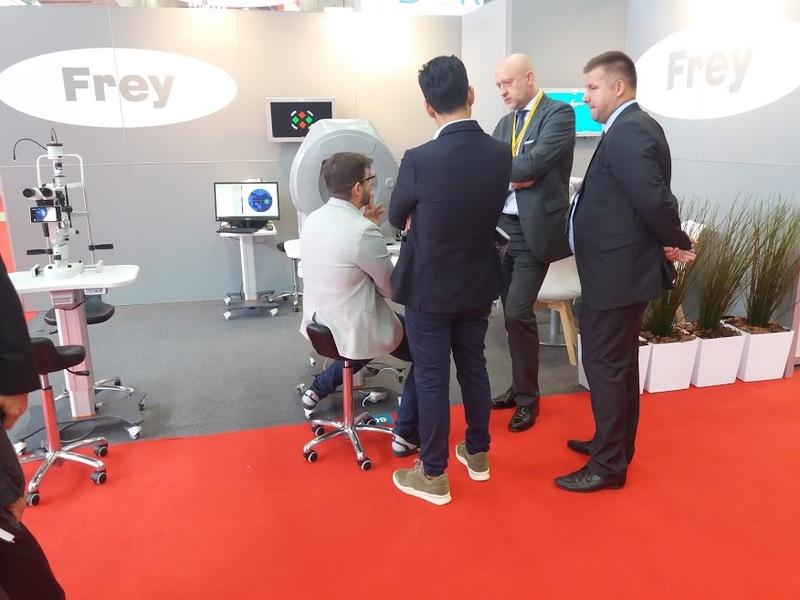 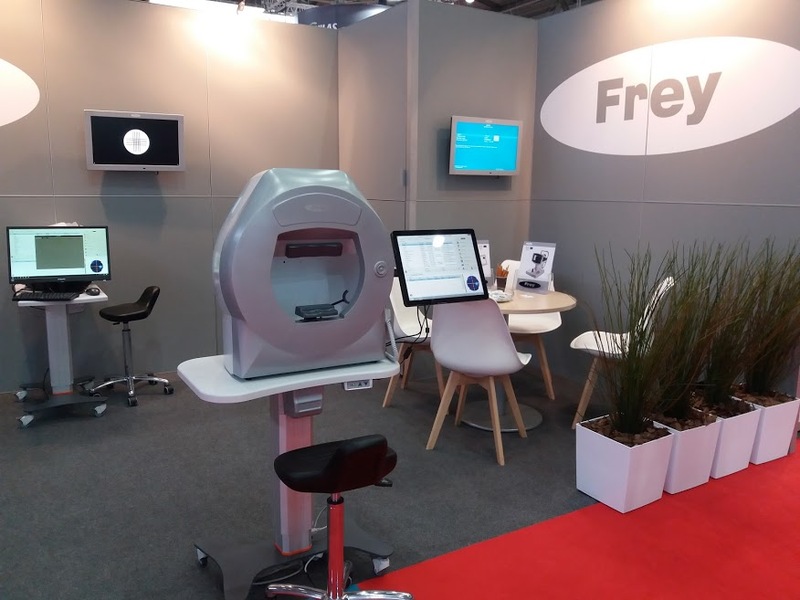 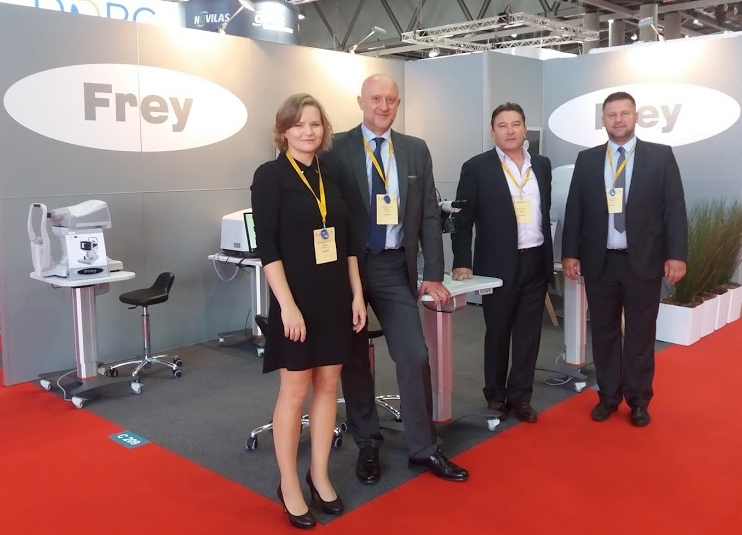 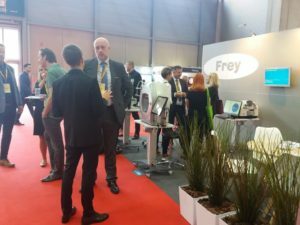 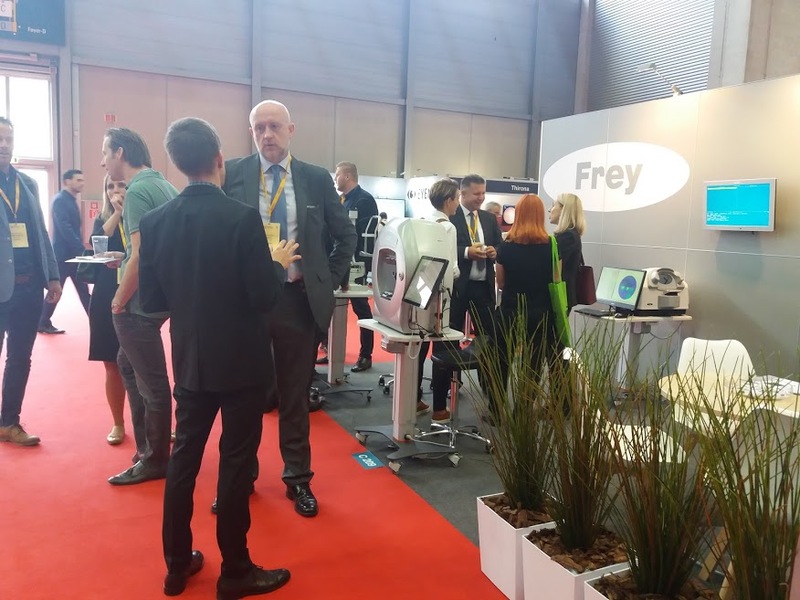 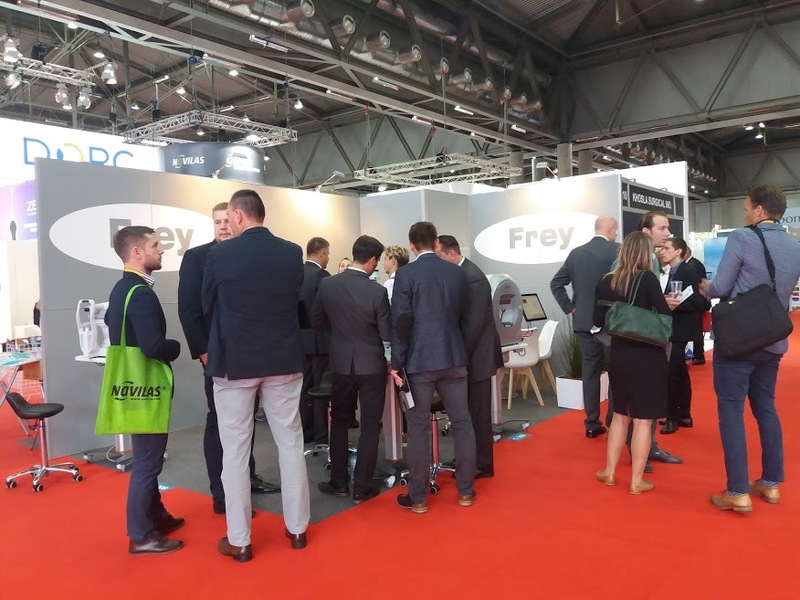 Frey team was welcomed exceptionally warmly by both, his distributors and doctors attending the Congress. 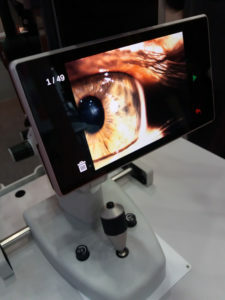 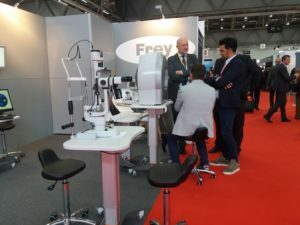 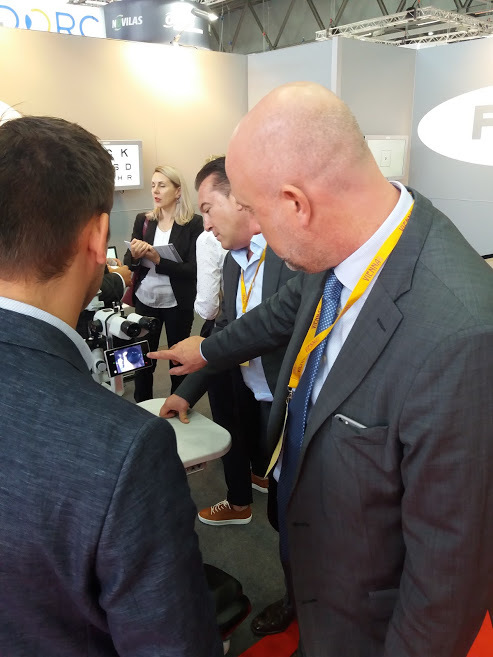 Particularly the new imaging system (SLI-200), which is an extremely functional element expanding the slit lamp (SLI-100), enjoyed interest and excellent reception of guests at our stand. Congress is still going on, so we invite you to our stand number C209 (hall C). See how the Frey product portfolio develops.